Darksiders 3, the latest entry in the series released this week on PC and console, is currently plagued by some issues that have yet to be solved. Among them is the lack of a FOV slider on PC, which only intensifies the game’s camera issues. Thankfully, some fans of the game have taken it upon themselves to fix some of these issues. A new Darksiders 3 mod has been released recently, allowing players to change FOV settings in a convenient way. Just add to the ignore list, it’s a false positive, or anti-virus vendors are just retards. Again, if you’re too scared to run it, then don’t. Darksiders 3 is not a bad game at all, according to our own Chris, but the technical issues plaguing the game damage the experience. Darksiders III is a fun game with an engaging combat system that can be very satisfying, particularly thanks to the dodge and counterattack system in place. All of this is surrounded by a surprisingly compelling storyline with interesting characters. There are issues in the game, with a few bugs and other technical problems as well as a pretty damn cheesy script, with the biggest issue being some downright irritating puzzle sections which are less about logically working something out than slamming your head into a wall repeatedly until something gives. Despite any issues, I’ve genuinely found myself enjoying my time in the apocalypse. 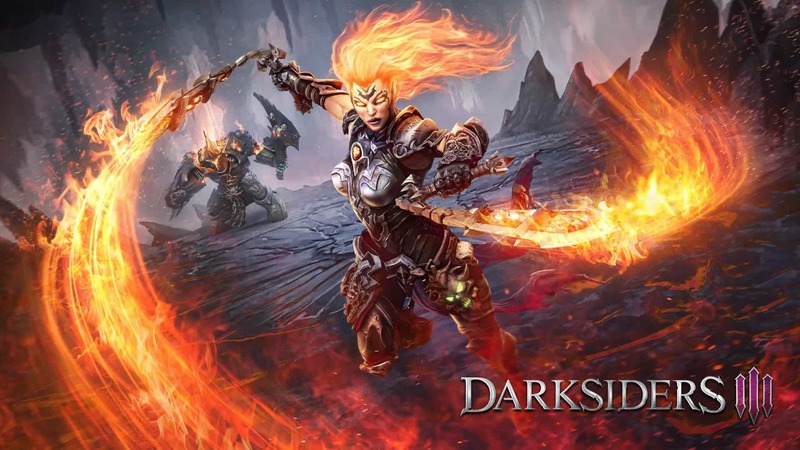 Darksiders 3 is now available on PC, PlayStation 4 and Xbox One in all regions.